A Friday Evening Holiday Celebration! Celebrate the holiday season and excellence in our industry with NCFAA! HAVE YOUR COMPANY HOLIDAY PARTY WITH US! Let us do all of the work! Attend and Enjoy! The A.C.E. Awards for Apartment Community Excellence! On Friday December 6th, we will hold our seventh annual A.C.E. awards event. Join us as we ring in the holidays with our peers while recognizing the best that our industry has to offer. Who's the ACE of your staff? Award nominations are open to all NCFAA member communities, management companies & staff. Nominations are for those that exemplify the "best" of their profession and industry. 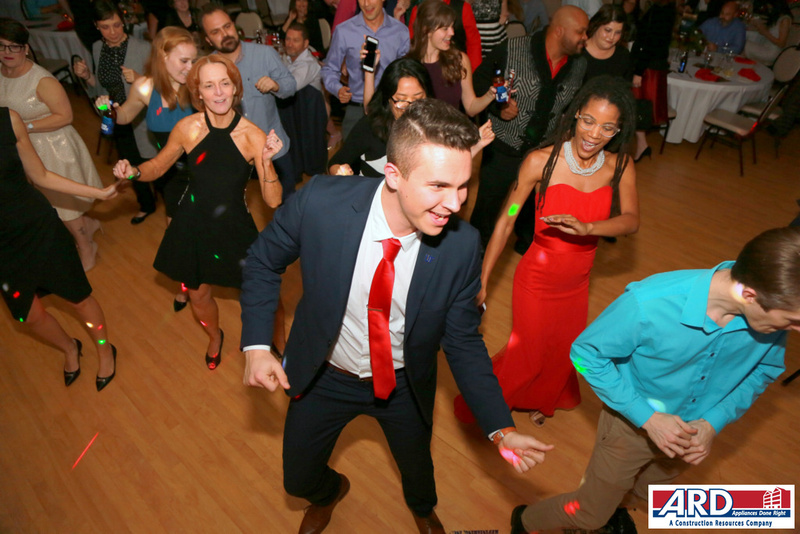 Click to view pics from our 2018 party! You may submit a nomination online by email or by mail. For assistance please contact the NCFAA at (352) 333-0333 or robert@ncfaa.net. All award winners are selected by a third party association to avoid any hint of partiality. Winners are chosen solely by the information that is provided by the nominator on the nomination form along with the supporting documentation.